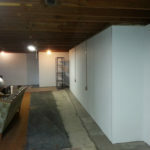 Wet basement waterproofing, interior & exterior waterproofing, sump pump, weeping tile, etc. 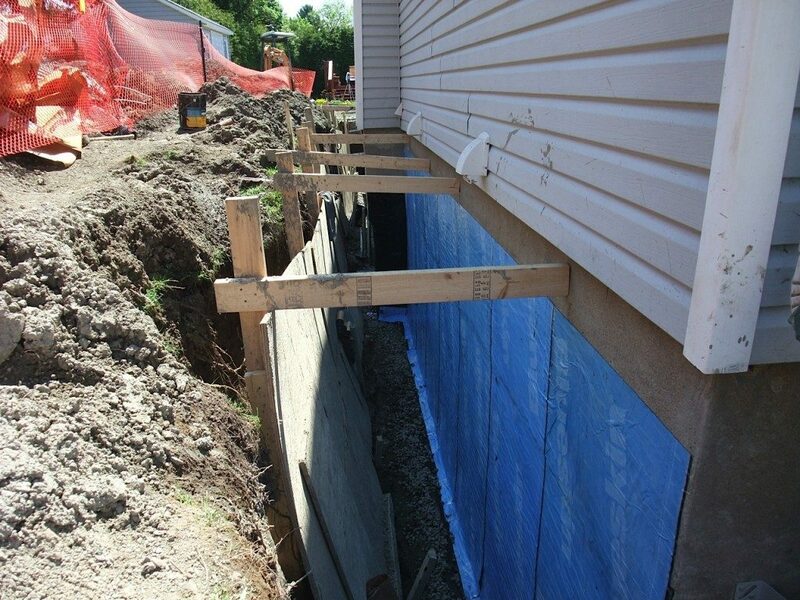 As Underpinning Experts, Interhome Construction also specialize in basement waterproofing solutions. 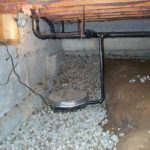 Dealing with a leaky basement? 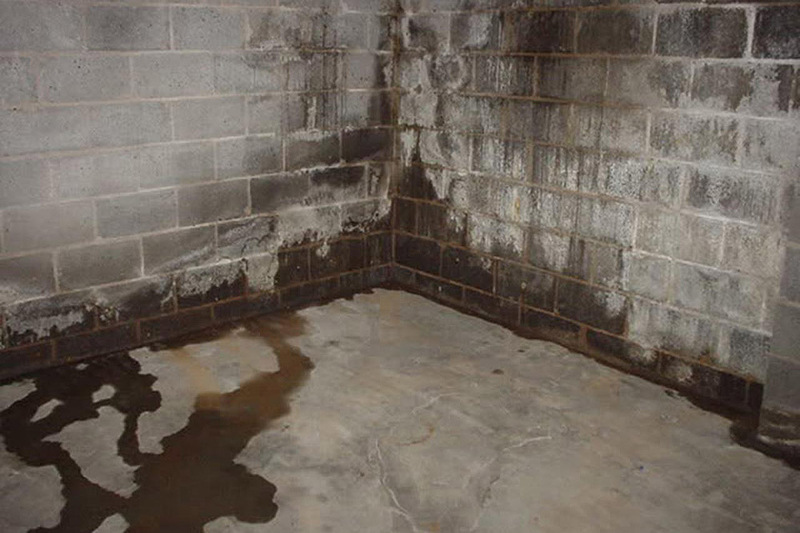 A leaky or wet basement can have many causes. 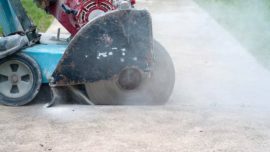 Cracks of the foundation, leaking of window wells, joints that are not sealed, the sloping of your yard and your outdoor drainage system and more. 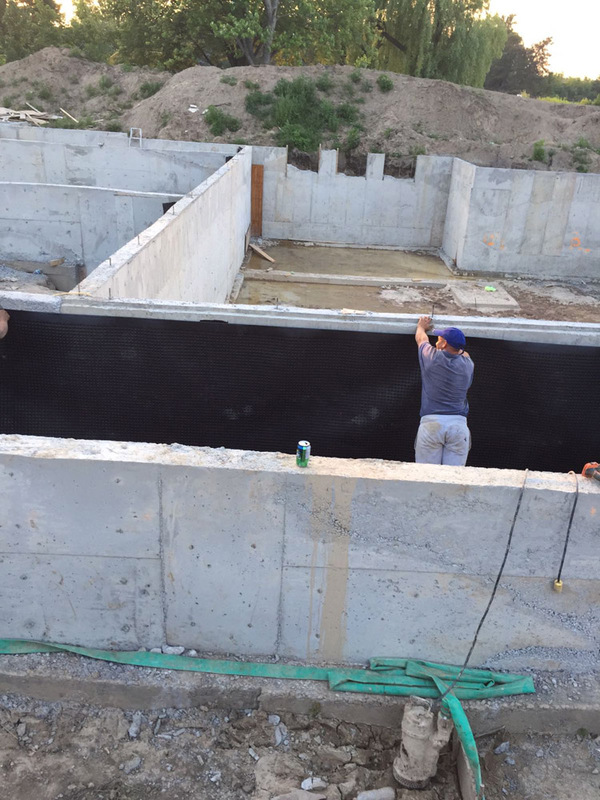 Concrete Pros provide professional wet basement solutions, both exterior and interior basement waterproofing, french drain installations, sump pump installation, weeping tile systems, including the repair of foundation cracks and basement underpinning in Toronto and the GTA. 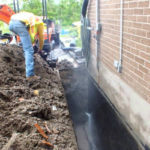 We offer both residential and commercial waterproofing services. 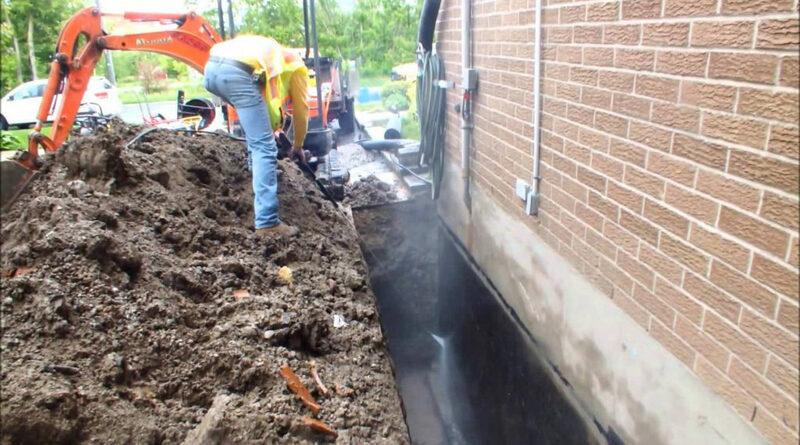 When installing exterior waterproofing, your core mission is to halt water invasion in any way possible. 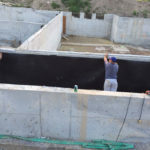 We use highly waterproofing materials that are designed to effectively protect the foundation, joints, walls, and floor structures from the damaging effect of groundwater moisture or precipitation. 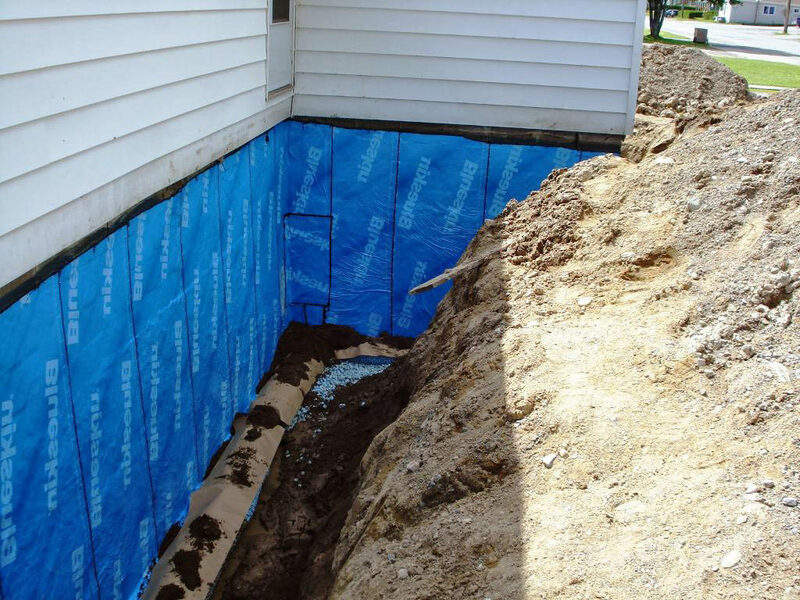 We cover the exterior foundation with these highly waterproof layers, providing some structural support also. 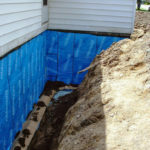 We also make sure your drainage system directs water away from the sides of your house and there is proper sealing. Finally, we can install a new weeping tile drainage system which allows ground water to be channeled away from exterior walls. 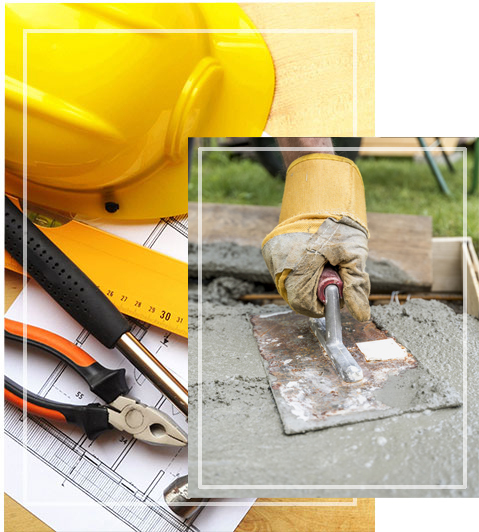 Interhome Construction offer interior waterproofing services for both residential and commercial properties. From repair of cracks, holes and other problem areas, to interior drainage systems and sump pump installations. We offer interior weeping tile installation and finally installation of a drainage membrane to stop dampness and water from entering your basement. 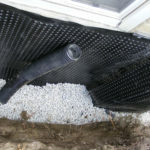 If you want to improve drainage around your home then you should strongly consider the installation of a french drain. 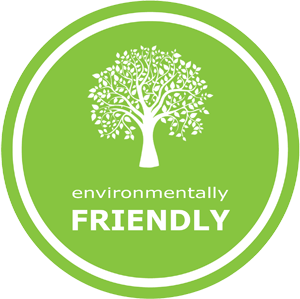 A french drain is designed to redirect both surface water and groundwater away from your exterior walls and foundation. A french drain can be a great solution especially if you experience pooling of water in your backyard after a heavy rain. 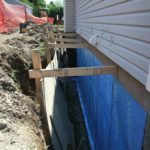 When installing a french drain we pay close attention to the placement area, trench lines and grading to make sure the installation will properly and effectively channel water away from your structure. 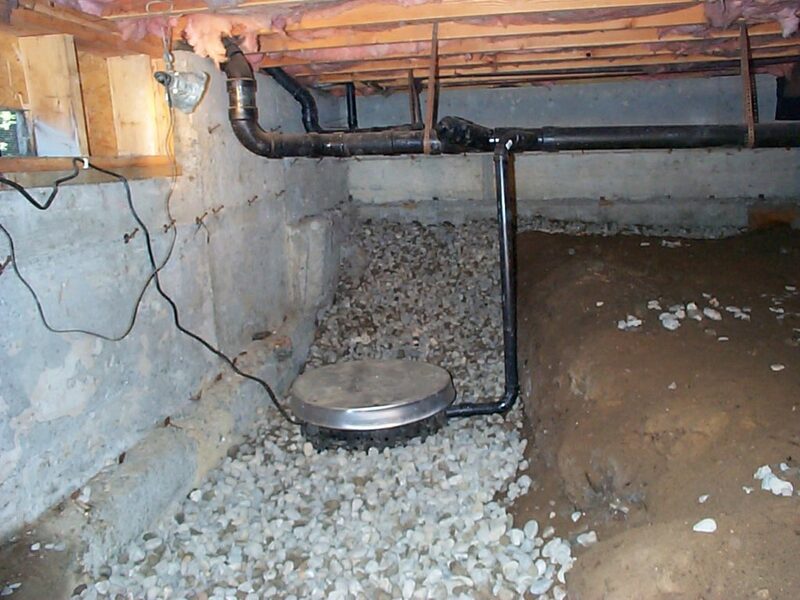 Another solution to remedy wet basements and protect your basement from flooding is the installation of a sump pump. There are two types of sump pumps, the submersive and the pedestal. 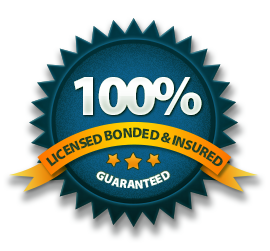 The choice is determined by the kind of basement you have and we will offer our assessment and recommendations. 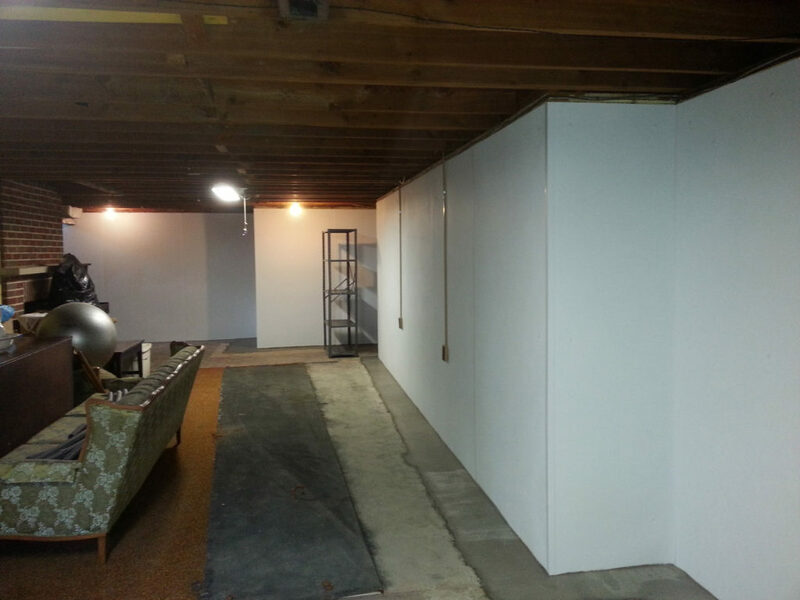 Keeping your basement free of water and moisture safeguards you from mold growth and the deterioration of building and structural materials. 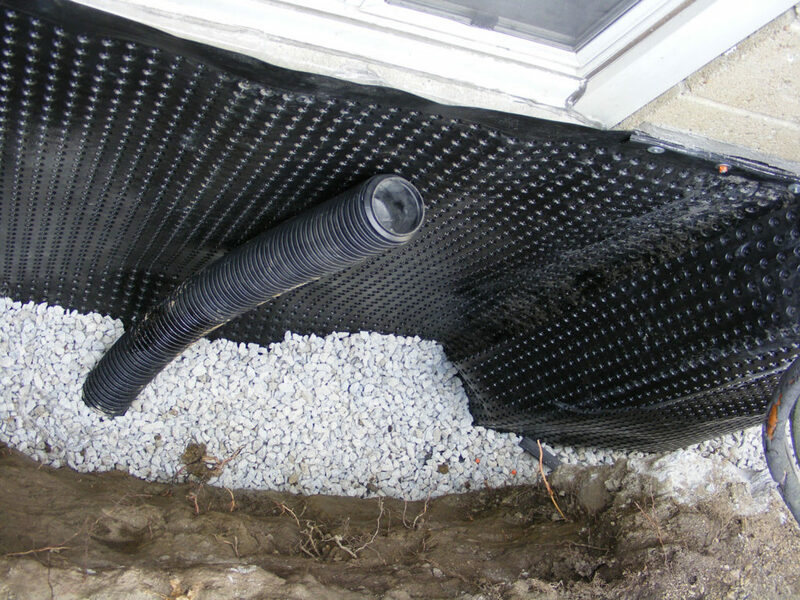 Another way of keeping your basement dry is the installation of a weeping tile system. During our assessment we determine the best placement area and direction that will give you the best drainage results. 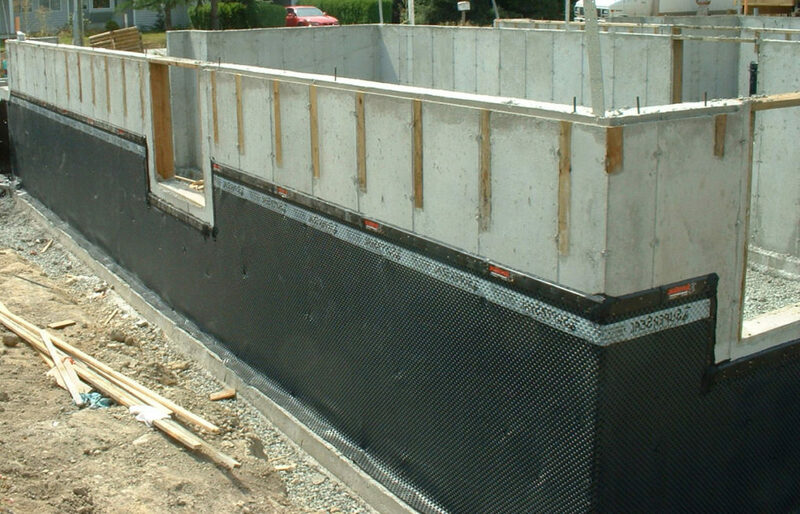 The weeping tile system is installed above the mud zone of your foundation and helps to prevent build ups. A weeping tile system diverts water below your basement floor and ensures that none of that water enters your basement area. The installation of window wells is also a good solution to stop water entering and damaging your basement walls. Concrete Pros offer professional window well installation that drains water away from your wall and foundation. Window wells can also protect window frames from damage and rust. Beyond sealing your windows, a window well can provide better protection from water penetration. 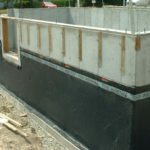 Interhome Construction also offers commercial waterproofing for building and commercial property owners. 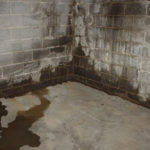 We provide a complete assessment of your property to identify areas of concerns and offer you a detailed list of services that will remedy your wet basement issue.